Steve Vizanko has been named the new parts and service manager of Pettibone/Traverse Lift LLC, a manufacturer of rugged material handling equipment for construction, oil and gas, railroad and other applications. 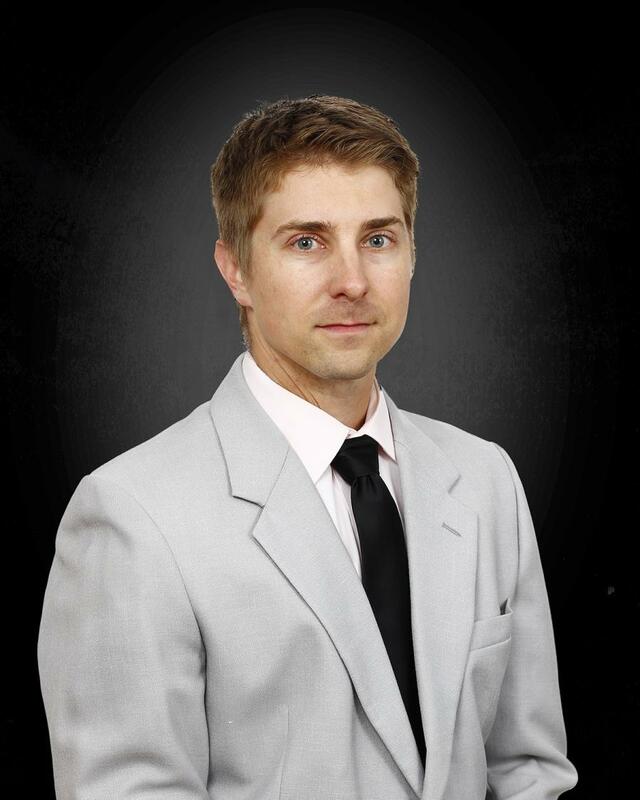 In his new position, Vizanko will oversee all aftermarket sales and service department activities. Coming from a professional background in small business retail, Vizanko hopes to leverage his experience to continue to grow relationships with new and established Pettibone dealers and customers. Pettibone/Traverse Lift LLC is part of the Pettibone LLC Heavy Equipment Group. Founded in 1881, Pettibone has been recognized as an industry leader in material handling equipment since the company revolutionized the industry with the first forward-reaching, rough-terrain machines in the 1940s. For more information, call 800/467-3884 or visit www.gopettibone.com.